Wes Anderson’s newest film, The Grand Budapest Hotel, hits theatres today. I am so excited and if somebody loves me, he will take me to see it A.S.A.P. (ahem… David, I’m talking to you). Anyone that knows me knows that I’m a bit of a cinephile (ok, more than a bit… like, a lot more) and that Wes Anderson’s films are some of my favorites. 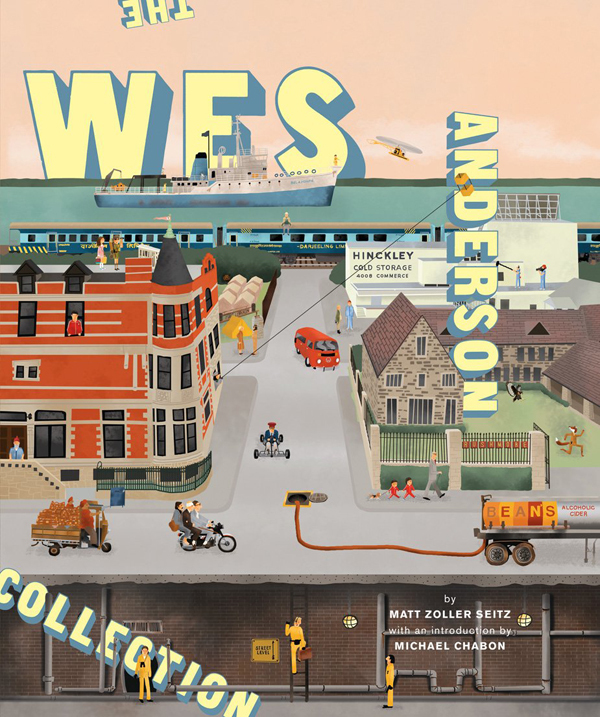 One of my favorite Christmas presents this year was the book, The Wes Anderson Collection . Judging by the previews and everything I’ve read about the film online this one looks like a total winner. 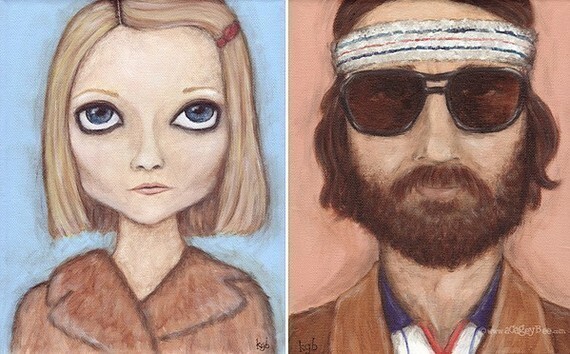 The imagery reminds me of my favorite Anderson film, The Royal Tenenbaums, a film that has a special place in my heart. 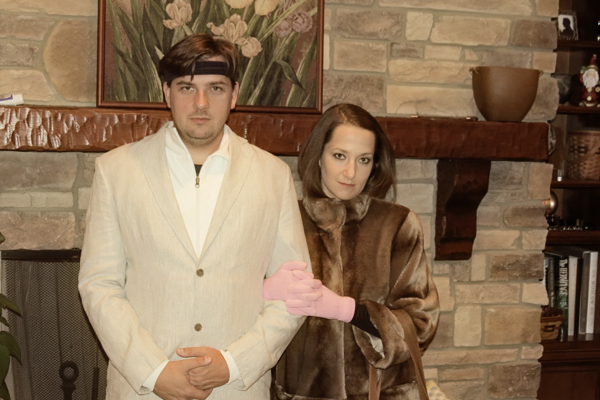 David and I dressed up as Richie and Margot Tenenbaum for Halloween a couple of years ago. As if dressing up like Margot and Richie didn’t cast us as super fans, we also have these fabulous prints from Kris G. Brownlee (also known as “A Cagey Bee”). Margot can be found here and Richie can be found here. I’m not exaggerating when I say that these prints are even cuter in person. Be sure to check out Ms. Brownlee’s other works as well. She’s quite talented. Even if you aren’t a huge Wes Anderson fan, you may want to check out this Zimbio article on the miniature model of the hotel that they used in filming The Grand Budapest Hotel. Seriously, the attention to detail is insane! Happy Friday! 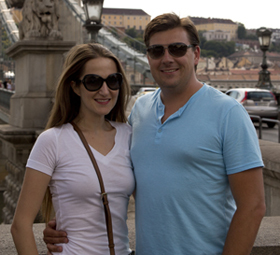 HungarianHousewife.com participates in select affiliate advertising programs. This means that if you click and/or make a purchase through certain links on this site or any related social media platforms, HungarianHousewife.com may make a commission from that click and/or purchase. All opinions are my own, and all brands featured represent items or brands that I personally like, use and support.